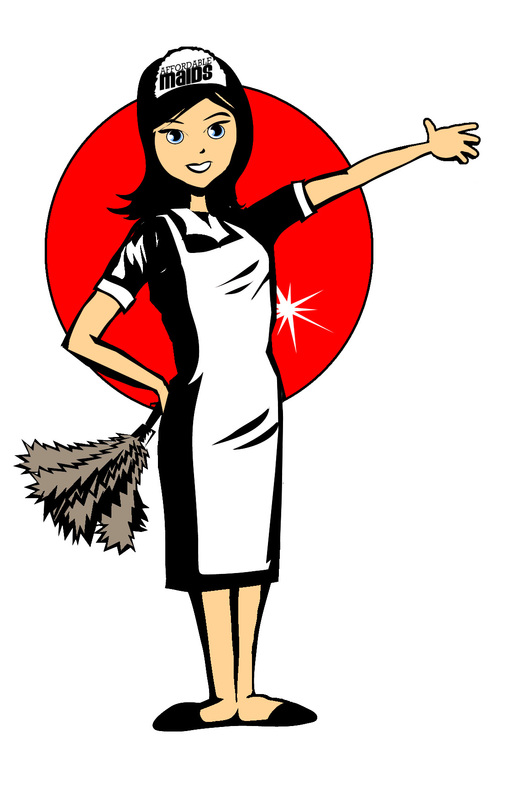 No cleaning maid service provider goes farther to ensure a high quality cleaning than we do. Superior Processes and Standards Affordable Maids™ listens – and we follow through. Your maid service team is supported with efficient, organized, written communications from your local office to keep them informed of your regular needs and special requests or other feedback. When you call us with a comment or request, we log it in your file. Your team reviews these notes and instructions prior to each cleaning, to make sure that we respond to and act upon your feedback. We are serious about follow-through! We offer significant bonus and reward programs to all team members to maintain the highest quality maid service, as judged by you and our other clients. With most maid services, the quality starts out fine but then gradually slips. Affordable Maids™ strives to satisfy you with each and every house cleaning, and asks for your input every time. We take your comments seriously and see that our maids understand your professional cleaning service needs. Affordable Maids™ listens and follows through. You can trust us to consistently relieve you of the stress that comes with keeping your house in order. Your on-going satisfaction is our goal.